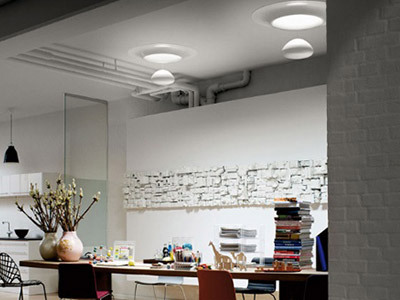 You’ll find a wide variety of Velux products to brighten the homes and offices you build or remodel, bringing light to the darkest of areas, including hallways, bathrooms, closets and storage areas. 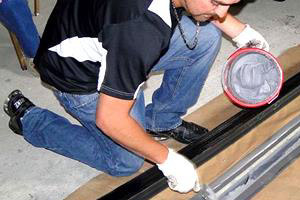 We offer two outstanding products designed to provide exceptional results when sealing concrete. 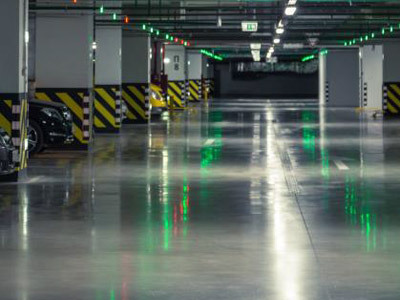 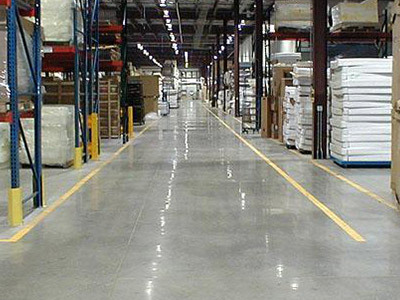 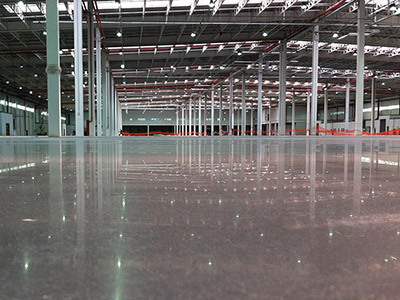 Ashford Formula is a permanent concrete densification product that won’t scratch, peel or wear away, providing a surface that’s easy to clean, free of dust and resistant to oil, grease stains and tire marks. 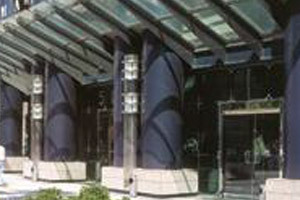 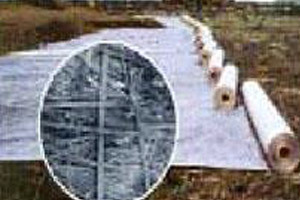 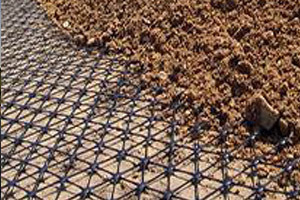 Carlisle products are designed to protect ad extend the life of any concrete surface. 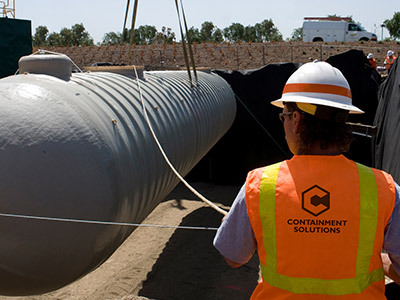 When your construction projects require expansion joints and column covers, count on Mountain West Sales for solutions by MM Systems. 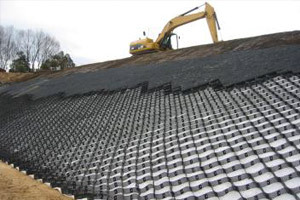 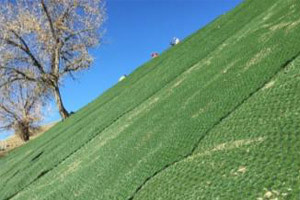 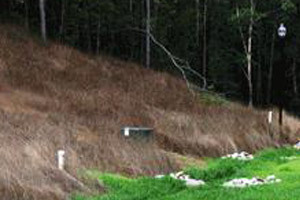 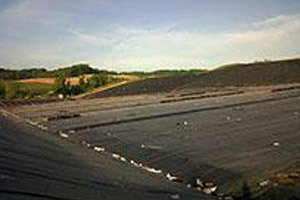 There isn’t an erosion issue that we can’t address with our selection of world-class products designed for slopes, channels, retaining walls, irrigation canals, load support and more. 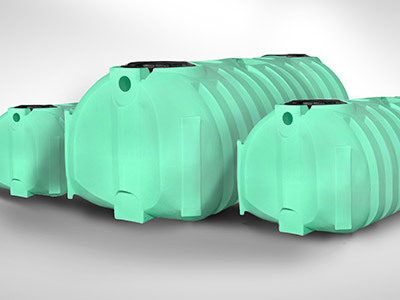 Talk with us about your needs. 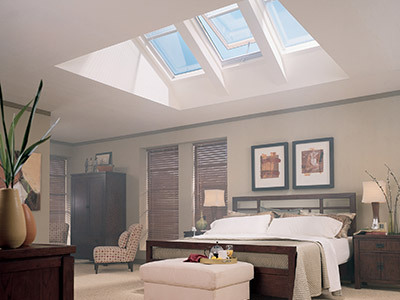 We’ll deliver real solutions that are durable, easy to install and meant to last. 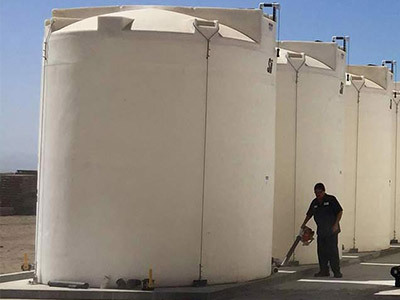 You’ll find our selection of in-ground and above-ground storage tanks will provide solutions for your every need, including storing potable water, rain water, waste water, storm runoff, gray water, cisterns and septic tanks. 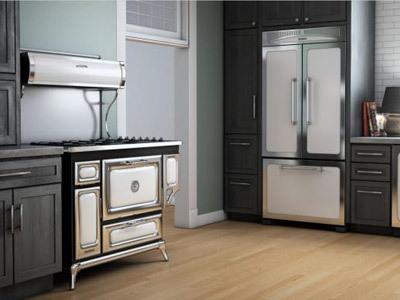 Heartland appliances offer an amazing combination of nostalgic beauty, true craftsmanship, attention to detail and modern performance. 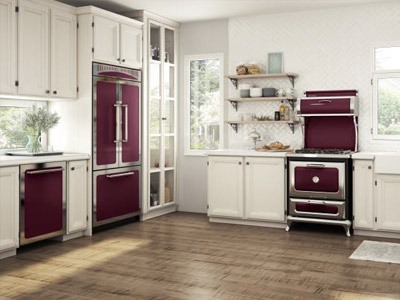 Old-world styling provides a striking vintage appearance, and innovative technology provides all the features and function you desire. 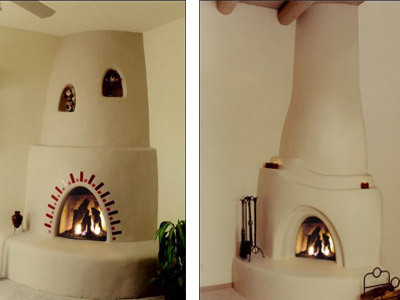 When your customer has requested a one-of-a-kind fireplace, count on Mountain West Sales to design and fabricate a unique fireplace, from kiva styles to contemporary.